The quality and focus on this photograph are fascinating. 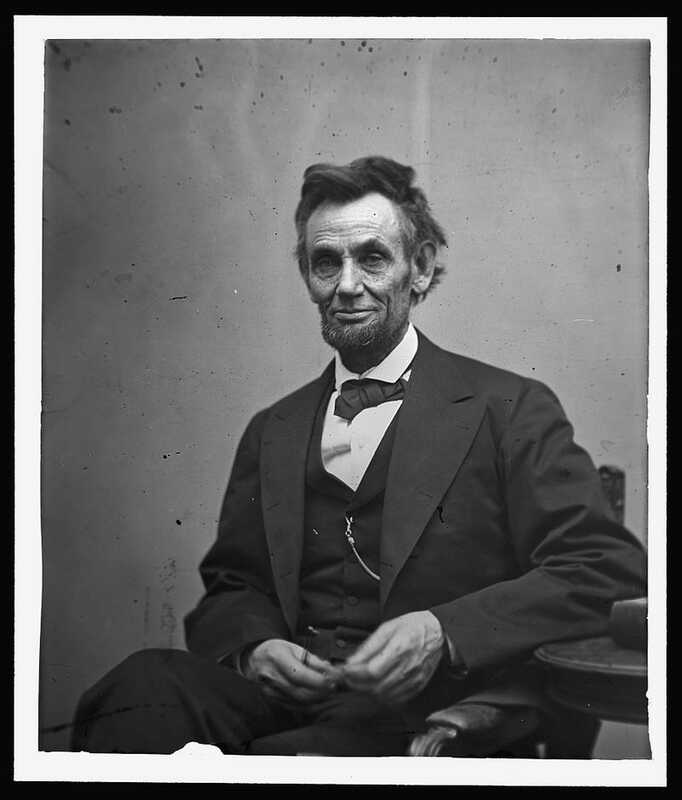 The photo was taken on February 5, 1865 in the studio of Washington, D.C. photographer Alexander Gardner. It was to have been used as the model for the official Presidential portrait. Lincoln would be assassinated two months later.